The second Book of Unexpected Enlightenment, The Raven, the Elf, and Rachel, is live. 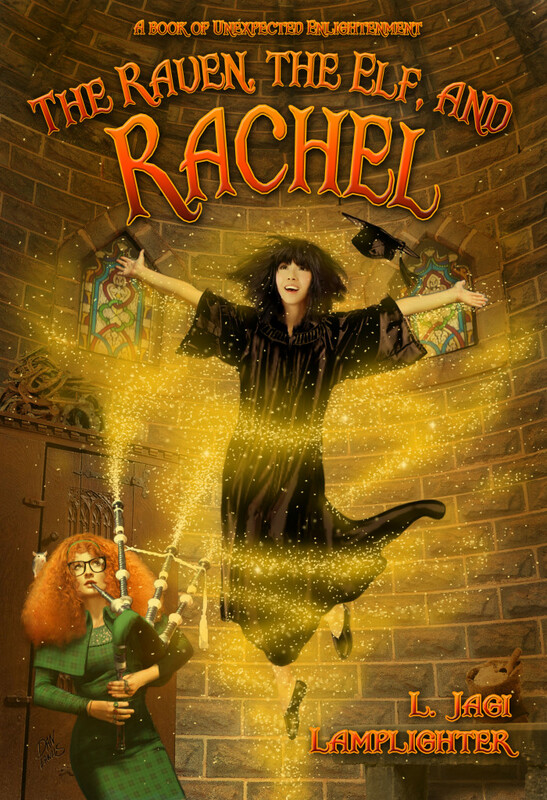 In honor of this, on July 3rd, 4th, and 5th, The first book, the new and expanded The Unexpected enlightenment of Rachel Griffin, will be only .99 cents! I will post about it again when the time comes. Also, I added some more to the Roanoke Academy website. ← Live from Amazon! It’s ebook Book One!